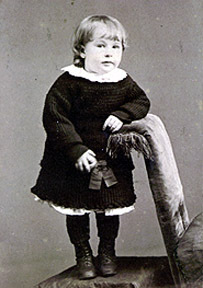 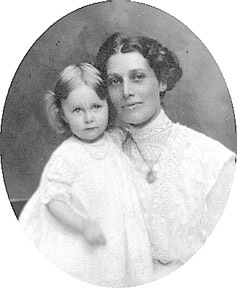 William was the eldest son of Elijah and Ann (Gardner) Smith. 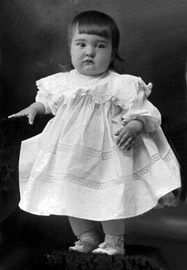 Mabel, George and Fredrick were three of their children. 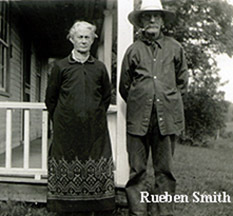 Ruth and Ruben were sister and brother to William. 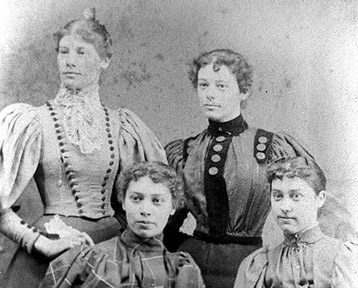 Martha, Annie (Hannah), Alice, and Laura were daughters of Walter & Amelia (Cull) Smith. 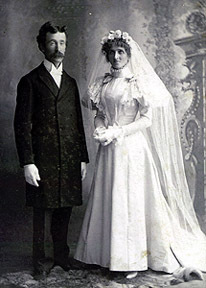 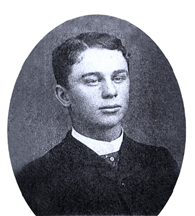 Walter was the son of Elijah and Ann (Gardner). 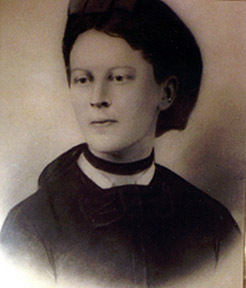 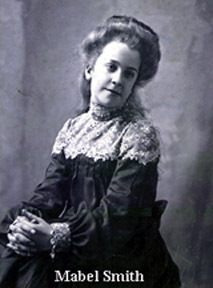 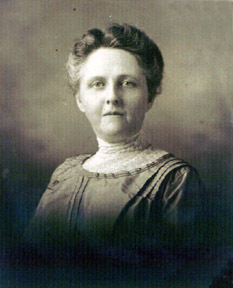 Alice Smith m. Seth S. Carr.